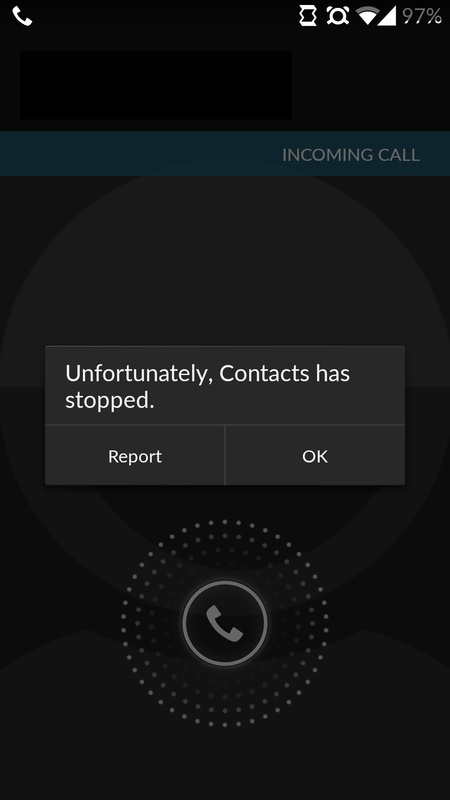 Though Contacts is a basic feature in any phone, recently there has been a increase in the issue where the Contacts app suddenly stops working and force closes. 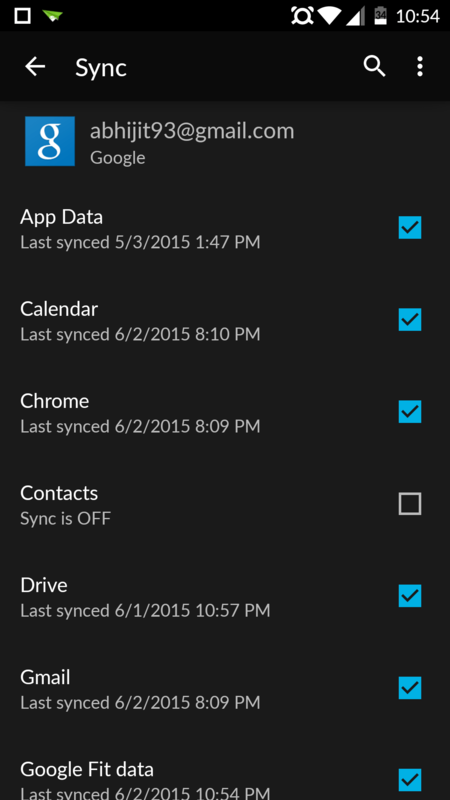 This issue seems to be more prevalent among the android phones and increased after the lollipop update. 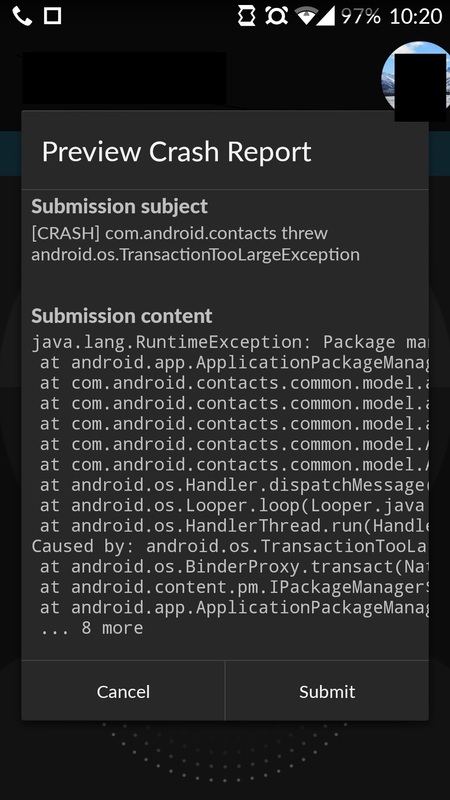 Especially users of Oneplus One, Moto G and Nexus phones have been complaining a lot about this issue. Its very frustrating when one encounters this issue during a call or when the placing a call. Further for some users, all the contacts got deleted from the phone or reversely duplicate contacts were being created due to this issue. Luckily here are some simple steps to fix this issue. Note : As a precaution please back up your contacts before proceeding further. 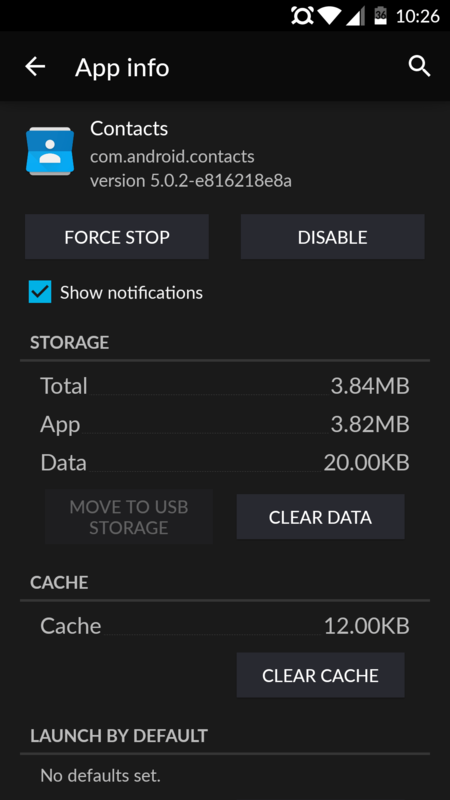 Firstly, clear the cache and data for the Contacts application. While you are at it, you can also do the same for the Dialer application. Upon restarting the phone, check if the issue got resolved. If not continue with the rest of the steps. A number of users reported that this issue got resolved upon removing the sync with the Google+ account. Thus go ahead and disable the contacts synchronization with the Google+ account. 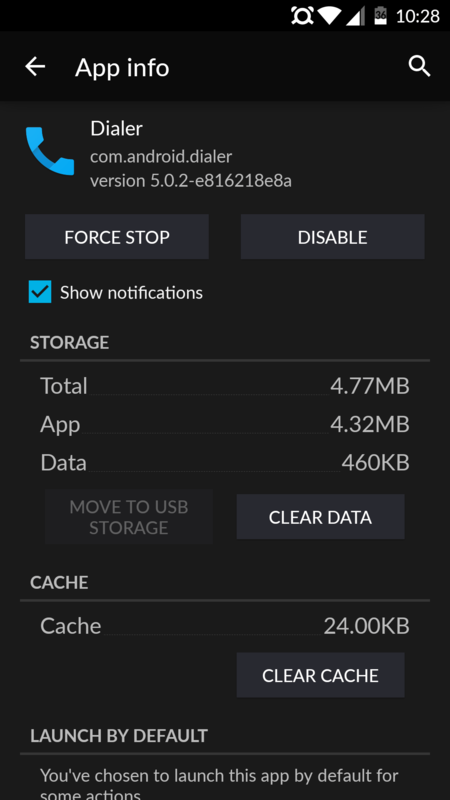 If neither clearing the cache nor removing the sync with Google has resolved the issue, you have to take the next big step and do the factory reset on the phone. A factory reset would remove all the personal data on your phone and thus back up all your data into a PC or cloud storage. Settings –> Backup & reset –> Factory data reset. Hopefully this should have resolved the issue. 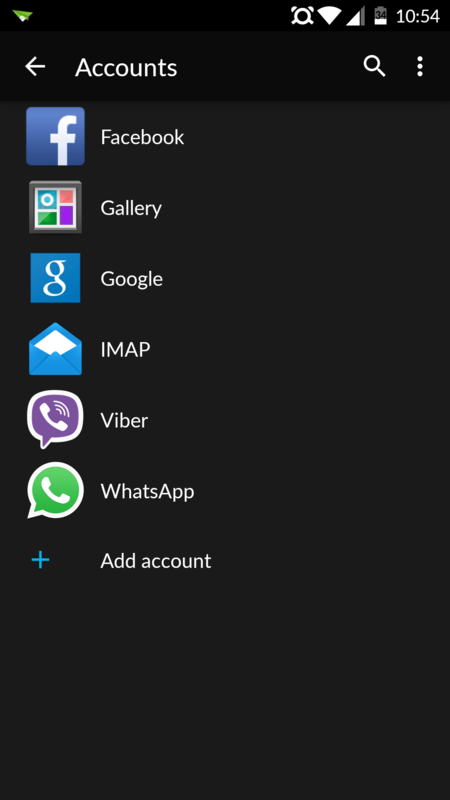 If not the only option left is to visit a service centre of your respective phone. For Oneplus One phone users, further check if any theme is applied on your phone other than HOLO or Hexa (which are the default themes on your phone). If not, immediately uninstall the new theme for the resolution of this issue.